According to the Bureau of Labor Statistics, an estimated 110,000 workers suffer lost-time hand injuries each year in the United States. 70% of workers who suffered hand injuries weren’t wearing gloves. 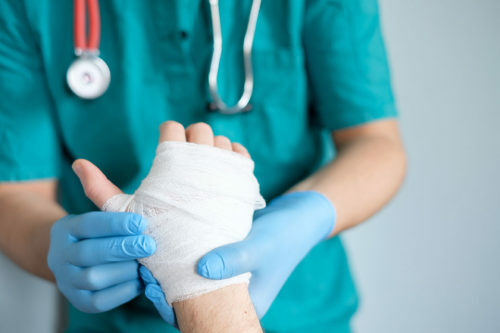 Hand injuries can include bruises, cuts, abrasions, punctures, skin absorption of harmful substances, chemical and thermal burns, electric shock, fractures and amputations. 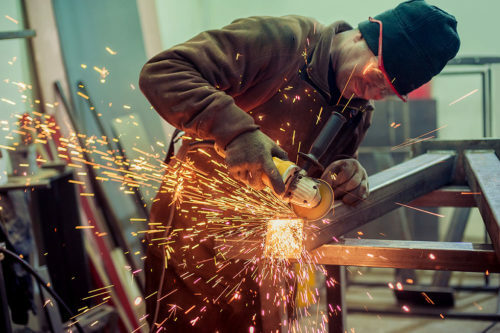 By ensuring that your workplace is free of hazards, providing your employees with personal protective equipment (PPE) and ensuring that all employees receive proper hand and pinch point safety training, you can help reduce the risk of hand injuries in your facility. Pinch points occur when a moving part of a machine or other equipment contacts or rubs against another part or surface. Pinch points can cause laceration and amputation. Pinch points are commonly found at a machine’s point of operation, or where the work is performed, and near gears, rollers, weights, doors, hinges, hand tools, and lifting equipment. Hand hazards can cause bruising, cuts, sprains, fractures, breaks, punctures, lacerations, crushing and even amputation. To avoid serious injury, all employees should be trained on how to operate all the tools and machinery that they’ll use on the job. Employees should never remove or tamper with machine guards and should inspect all tools and PPE before each use. GET STARTED WITH SAFETYSKILLS TODAY! 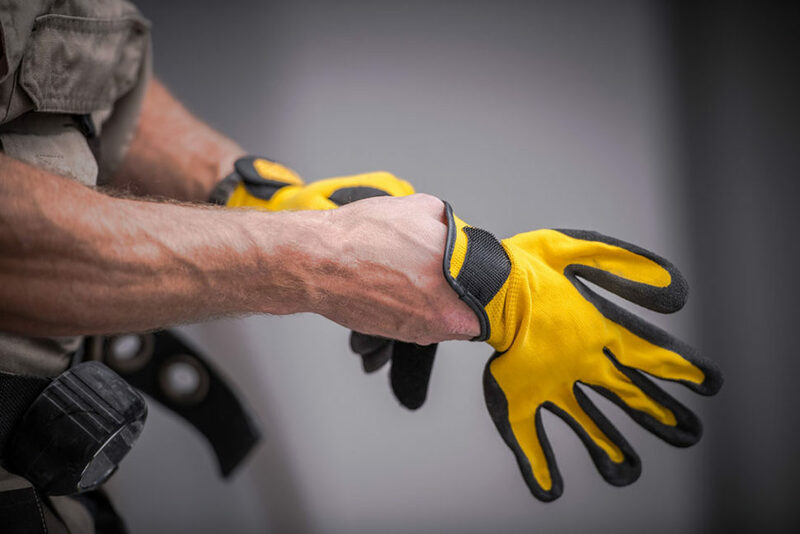 Gloves are the most common type of PPE used to protect from hand and pinch point injuries. However, not all gloves are equal. There are gloves designed to keep hands warm, gloves that improve grip when handling materials, and gloves that can provide protection against certain chemicals. The types of gloves you’ll need to give your employees will depend on what type of work they’re doing and the tools or substances they’re working with. If your employees are required to wear any kind of PPE, including gloves, you must train them on how and when to properly wear it. There are many different types of gloves within each of these categories. No glove can protect against all hazards, and it may be necessary for your employees to layer gloves to achieve proper protection. 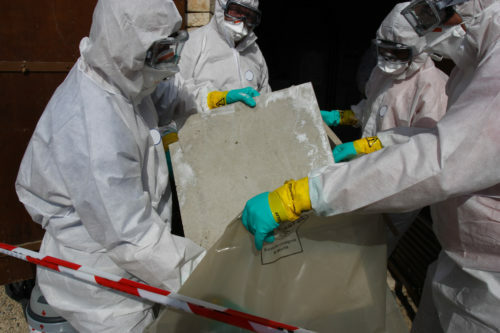 For example, an employee who works around hazardous chemicals but also frequently handles rough materials may need to wear chemical- resistant gloves underneath a pair of leather gloves. As an employer, you must provide your employees with hand PPE that protects against the specific hazards of their day-to-day job. Common hand and pinch point hazards include heavy machinery, hand and power tools, electrical equipment and any equipment with pinch points. You must train employees on how and when to wear their PPE and how to properly maintain it. There are many different types of hand PPE, including general use gloves and chemical-resistant gloves. SafetySkills covers these topics and more in our Hand and Pinch Point Safety course. Interested in learning more about SafetySkills online safety training courses?